this month. 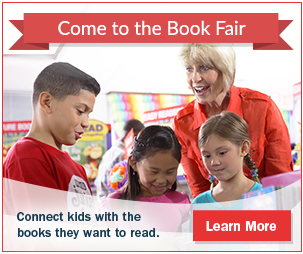 Stop by and find some wonderful titles that will make reading fun for you! !